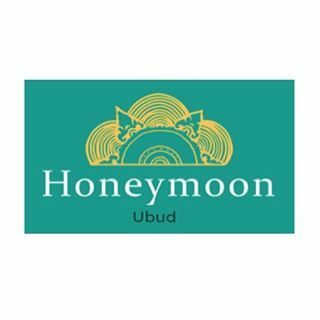 The Honeymoon Kitchen is located in the grounds of Honeymoon Guesthouse on Jalan Bisma. 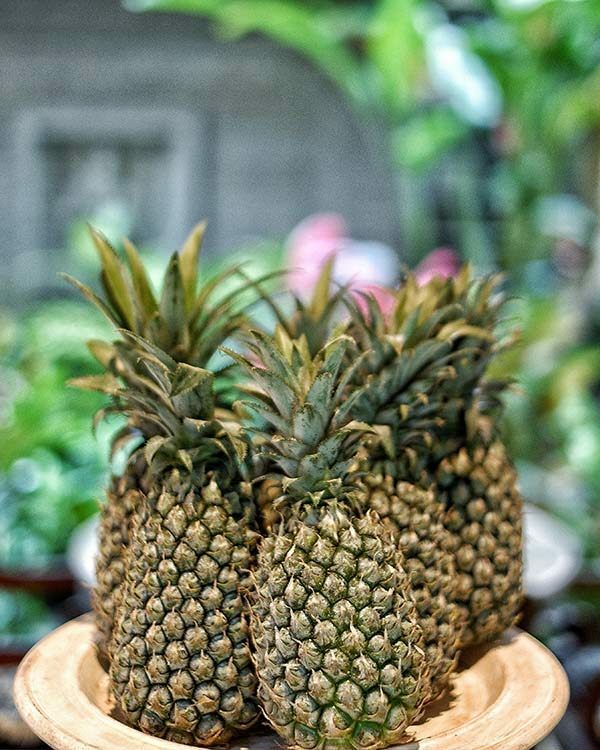 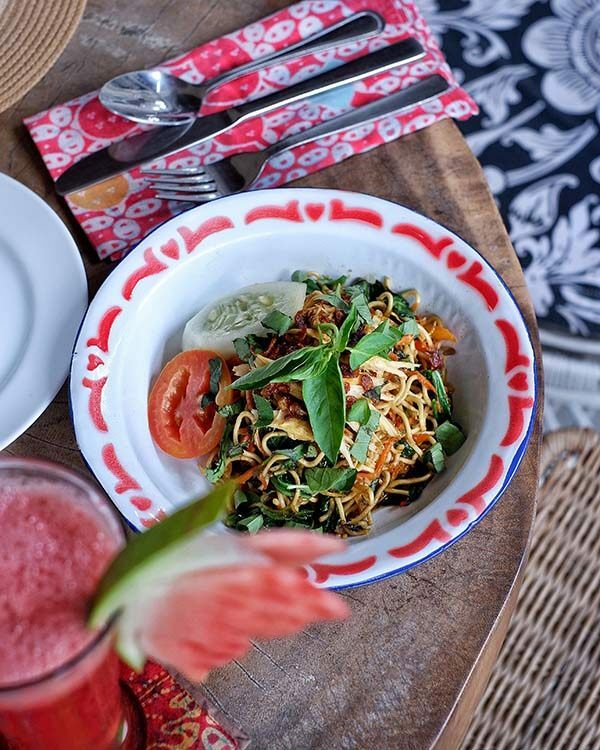 New to the Casa Luna family, the Honeymoon Kitchen is all about authentic home-style Balinese food with some of the dishes actually prepared in Janet DeNeefe’s kitchen. 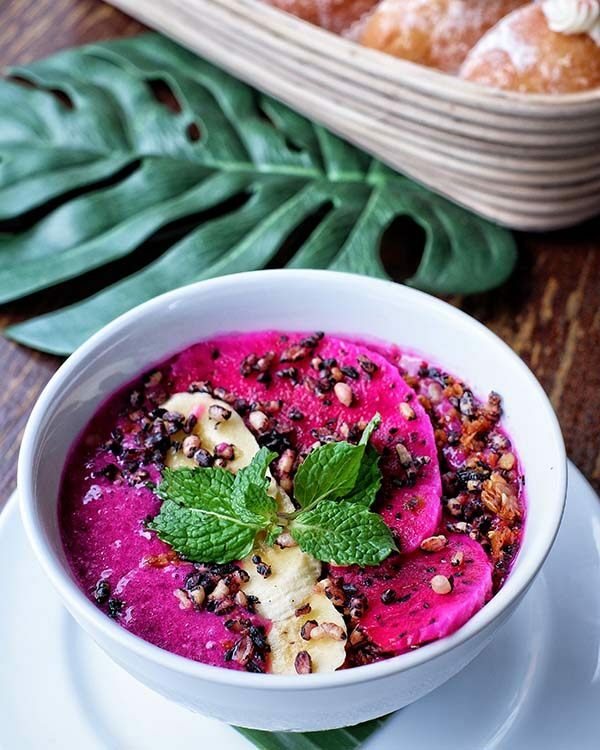 Other choices include nutritious plant-based salads, fun snacks and health juices. 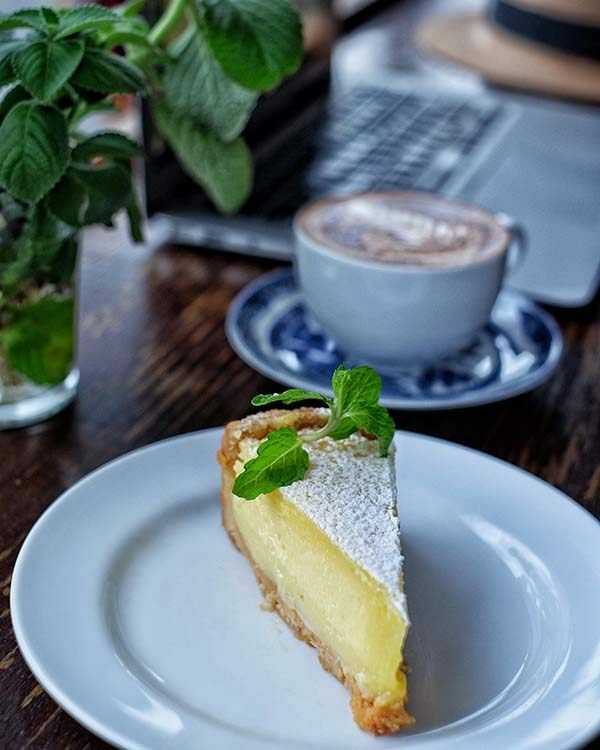 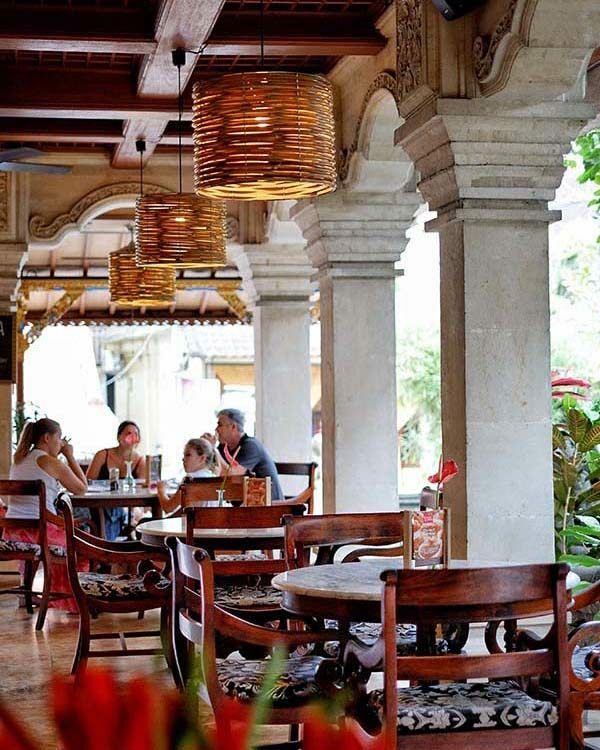 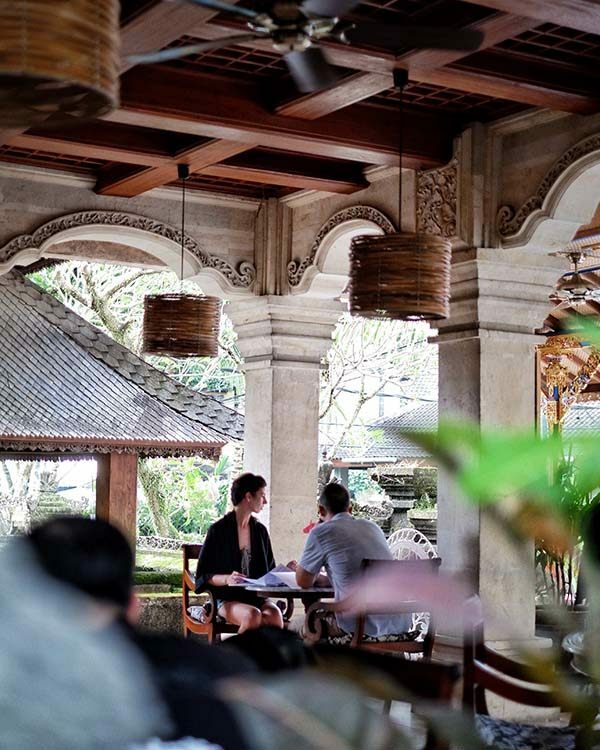 You can dine on brekkie all day, enjoy Bisma’s best cocktails, grab a dinner of Balinese favourites or sit back in our grand wicker chairs, meet friends, sip on a perfect caffe latte with a Honeymoon bakery pastry and watch the Ubud world drift by until late. 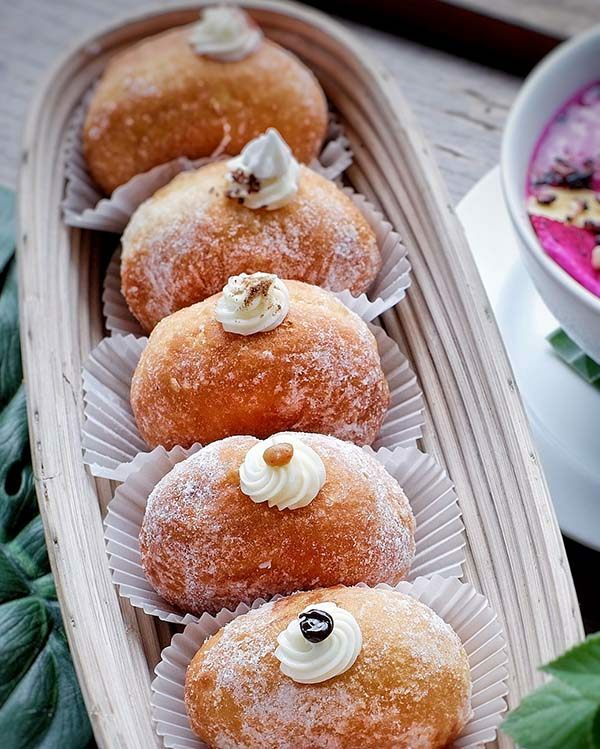 Our delicous menu is now available for home delivery. 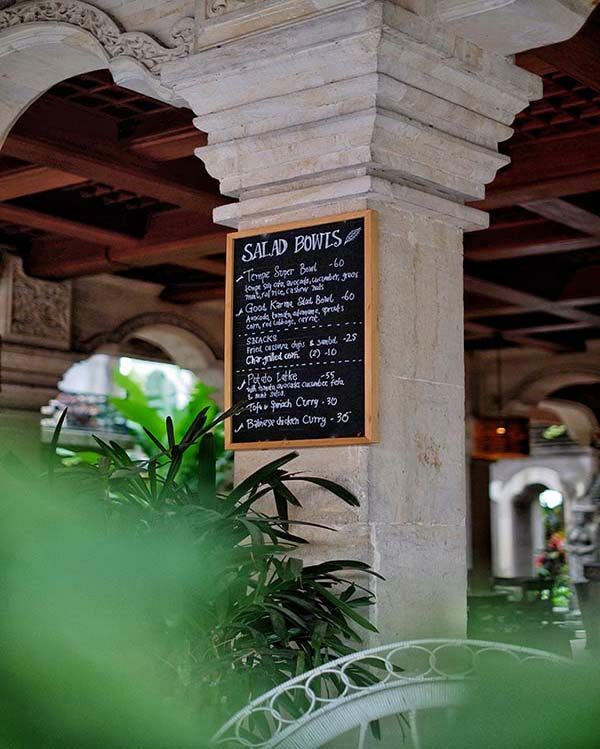 Just download the menu and choose from our wide variery of amazing food & drinks.